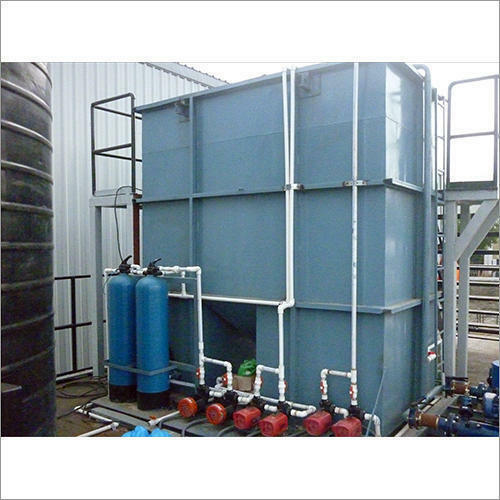 We are a prominent Manufacturer of Water Treatment Plant, Swimming Pool Equipments, Sewage Treatment Plant, Industrial Water Plant and more. We are a prominent Manufacturer of Water Treatment Plant, Swimming Pool Equipments, Sewage Treatment Plant, Industrial Water Plant and more. Further, we also render Swimming Pool Service, Biotechnological Solution, Annual Maintenance Contract and amany more.